Beyoncé is doing it all. 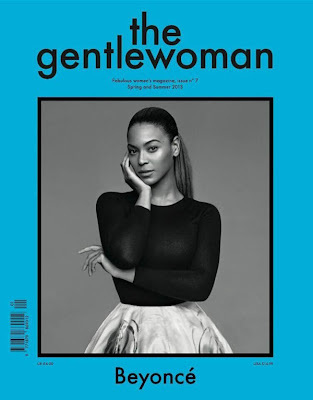 Her third official magazine cover this year, a London-based magazine 'The Gentlewoman'. 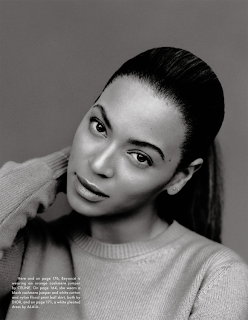 Bey graciously covers the magazine looking so elegant on the black and white cover for the Spring/Summer edition, issue no.7. Kicking off 'The Mrs. Carter Show' world tour soon, beginning in Europe, the 'Diva' singer took time out of her busy schedule to chill with the people over at 'The Gentlewoman' magazine as she was photographed by Alasdair McLellan. "On the cover, the sensational Beyoncé, photographed by Alsdair McLellan. 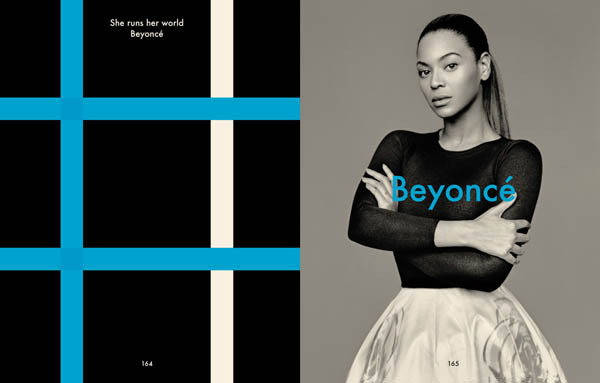 A new season, a smashing new issue of The Gentlewoman. 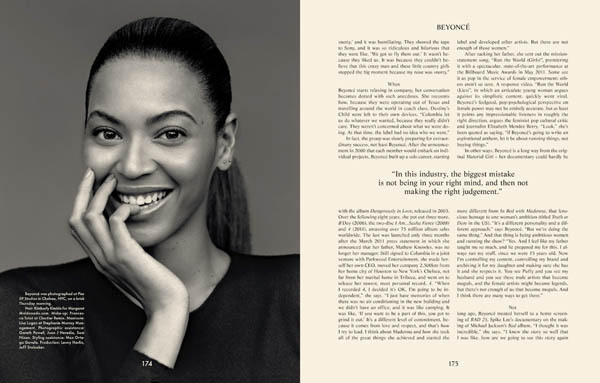 In this seventh instalment of the magazine we bring together a group of accomplished, dynamic and inspiring women: the friendly Parisian fashion designer Isabel Marant, the superbly outspoken actress Susan Sarandon, enterprising herb farmer Jekka McVicar and, of course, our fantastic cover star, the incandescent singer and performer Beyoncé Knowles-Carter." The fabulous women’s magazine, on newsstands from 15 February 2013 in the UK and worldwide thereafter. Tickets for the UK leg of 'The Mrs. Carter Show' world tour on sale: Feb 23, 2013 @ 9:30AM from HERE!!! 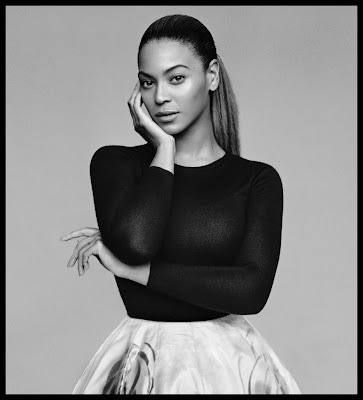 Check out some more photos from her shoot below, looking very high fashioned Mrs. Carter.